The wiper blade isn't wore out at all. It left scratches on the window. 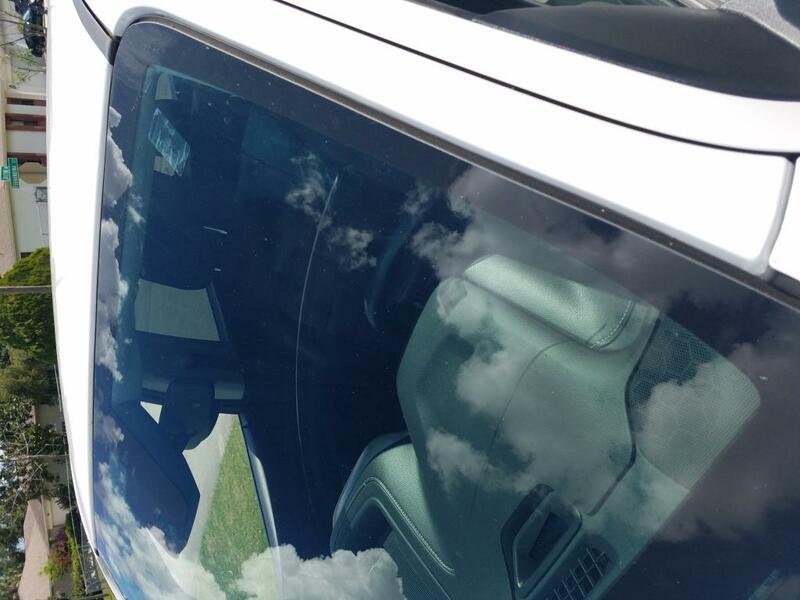 The center of the arm has a square box looking connection that scratches the window.